It’s been 24 years since Suniel Shetty’s first movie Balwan opposite Divya Bharti was released in 1992. Next in the Shetty clan was his daughter Athiya who made her debut opposite Sooraj Pancholi in Hero. Looks like the third Shetty is all set to enter Bollywood. He is none other than Suniel Shetty’s son Ahan Shetty . 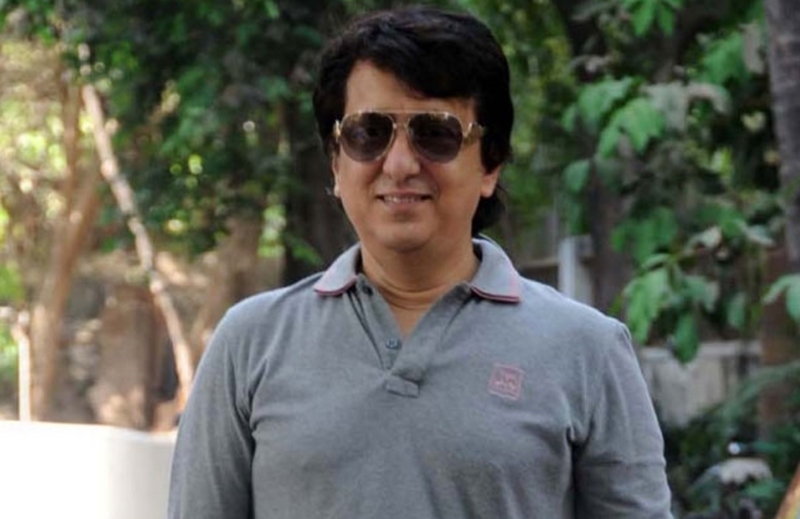 The Nadiadwala Grandson Entertainment (NGE) productions will be launching the star kid. According to a report in Hindustan Times, Ahan was seen in Nadiadwala office. The report quotes an insider as saying, "Sajid has an eye for new talent, and he has already got the ball rolling to launch his next new face,” says the insider. “In fact, Ahan was spotted at the film-maker’s office a few days before he took off for his course."